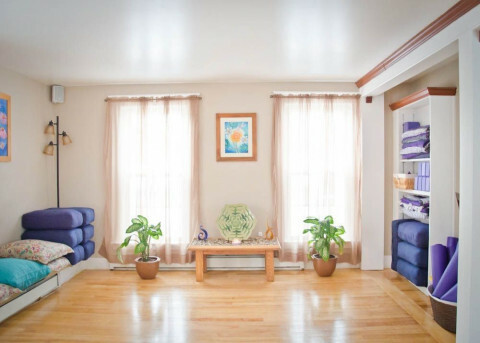 Click/tap here to find the best New Hampshire yoga instructor for your needs! 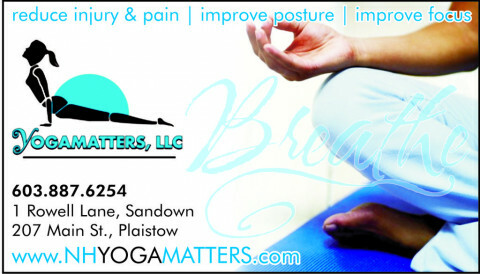 We offer yoga for all ages and levels. Our goal is to share our love of yoga with every person who comes to our studio. Everyone is welcome!!!!! At Mountainside Wellness, we believe that the most effective and efficient approach to wellness addresses the whole person- mind, body, spirit, emotions and relationships with self and others. In an integrated and collaborative way our center is affiliated with health practitioners from multiple areas of professional expertise, including counseling, therapeutic yoga, and bodywork. This collaboration forms a treatment team that offers our clients a new and unique way of viewing and receiving healthcare in an outpatient setting. With every appointment, class and workshop we invite you to enjoy hot herbal tea in the warm, safe, and nurturing environment that Mountainside Wellness provides. Our professional teachers, practitioners, and therapists aim to support you to reach and maintain your health and wellness goals. Yoga instructor providing vinyasa flow. Goal of the studio is to make yoga accessible and successful for all students. Calms the mind and strengthens the body. 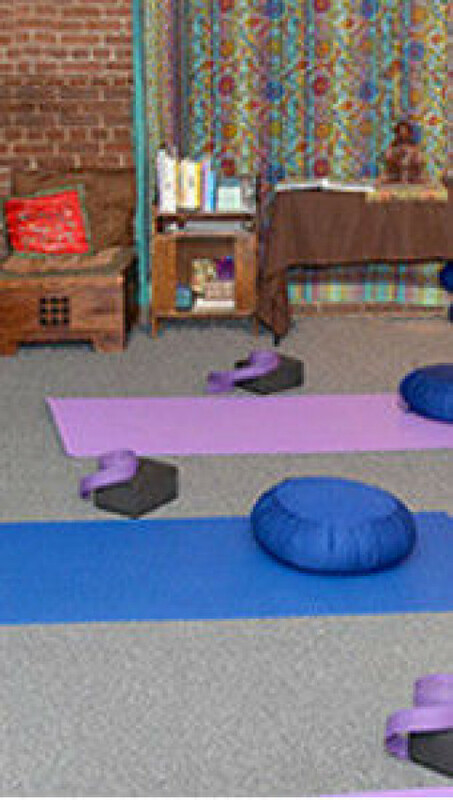 Kripalu Yoga for all levels in a beautiful large space. Beth-Aime teaches in the tradition of Ashtanga Yoga and the Mysore method as taught by Shri K. Pattabhi Jois founder of the Ashtanga Yoga Institute in Mysore,India. YogaBalance is a premier Varietal Yoga studio, offering a wide selection of Yoga classes, styles and certified Yoga instructors. Our Yoga classes range in intensity from gentle to challenging, and in style from ancient Vinyasa to classic Ashtanga, with a focus on modern Kripalu. 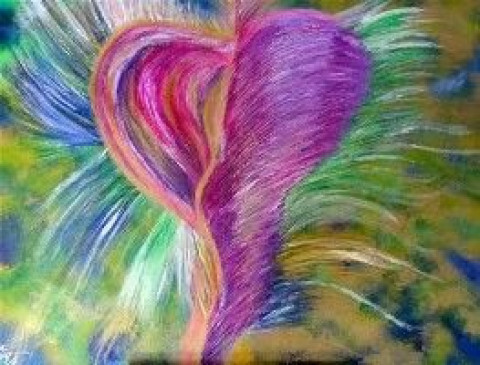 Yoga of Energy Flow- Energetic form of yoga linking breath to movement. Build strength, flexibility, and reduce stress!